Published on July 4, 2017 by Martyn. Be the first to comment! 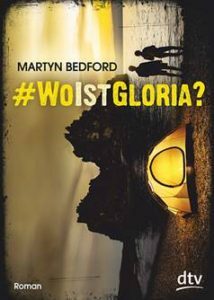 I’m delighted to announce that this week marks the publication of the German-language edition of my latest YA novel, Twenty Questions for Gloria, under the title #WoIstGloria? (Where is Gloria?). It’s published by DTV Verlagsgesellschaft, in Munich, and has been translated by Gerald Jung and Katharina Orgass. Published on June 23, 2017 by Martyn. Be the first to comment! 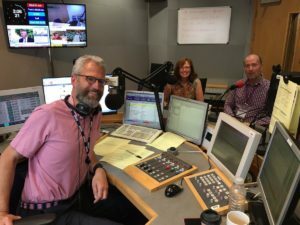 I spent an unusual but very enjoyable hour at BBC Radio Leeds this week, when I made my debut as a guest on the “Wednesday Witter” segment of Andrew Edwards‘ afternoon show. Along with my fellow guest – Carol Robertson, a charity fundraiser and cyclist – we discussed three topics which were in the news that day: stereotypes in advertising; taking early retirement (a la Daniel Day Lewis); and the summer solstice. Here I am (above) pictured in the studio with Andrew and Carol as we were about to go on air. It must have gone okay because the show’s producer has invited me back to do some more wittering in August. Published on May 10, 2017 by Martyn. Be the first to comment! It’s always nice to be invited to literary festivals but, it has to be said, some invitations are just a tad more exciting than others. 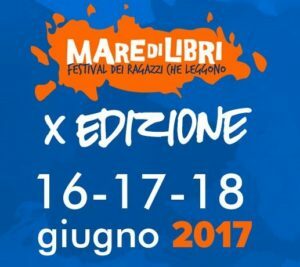 So I’m especially pleased to have been asked to fly out to Rimini next month for the Mare di Libri (Sea of Books) Festival, which is Italy’s foremost event for young adult and children’s fiction. 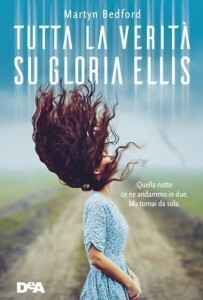 I’ll be there as a guest of the festival and my Milan-based publisher, De Agostini, to promote the Italian edition of Twenty Questions for Gloria (published in translation as Tutta La Verita Su Gloria Ellis). For my event, I’ll be interviewed on-stage – with an interpreter, I hope! – by Simonetta Bitasi, a writer, performer and promoter of children’s literature. 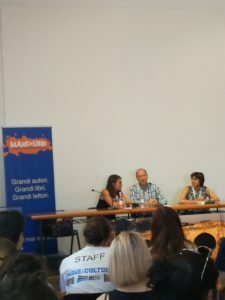 The festival, now in its tenth year, draws in audiences of young readers from across northern Italy and is held in the historic centre of ‘old’ Rimini, a town best known as a destination for holidaymakers, with its glorious beaches along the Adriatic coast. There’s an international line-up of YA authors at this year’s event, which runs from June 16-18, including several high-profile British, American and Canadian writers – among them, Carnegie medal-winners Kevin Brooks, Aidan Chambers and Jennifer Donnelly, as well as Kenneth Oppel, Katherine Rundell and Lisa Williamson – and the leading lights of Italian and other mainland European teen fiction. To see the programme in full, click on this link to the festival website. Published on May 2, 2017 by Martyn. Be the first to comment! I spent a very enjoyable half-hour in a studio at BBC Radio Leeds yesterday afternoon, chatting to presenter Johnny I’Anson on The Book Club. 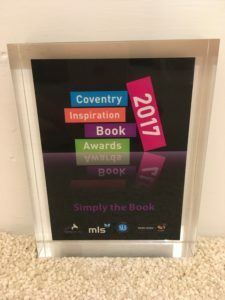 He invited me on to the show after Twenty Questions for Gloria won the Coventry Inspiration Book Awards, so we discussed that novel and my writing more generally. If you’re interested in hearing the interview, please click on this link (my segment starts at 1:35:20). Published on April 1, 2017 by Martyn. Be the first to comment! One of my Creative Writing MA students has conducted a Q&A style interview with me about my writing for a blog post on the Leeds Trinity University website. 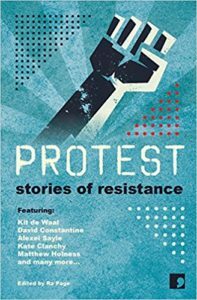 It’s the latest in a series of blogs by Esther Dreher, a poet and short-story writer in her first year of the MA; her previous posts have covered visits to the programme by guest speakers as part of the Writing as a Profession module, including Ian Duhig (poet), Linda Green (novelist), Rachel Conway (literary agent), and Ra Page (editor, Comma Press). Q: Certain novels I have read and loved leave me feeling a little deflated, as I feel I could never write anything as good as that. Haruki Murakami’s ‘The Wind-Up Bird Chronicle’, in its originality and imaginativeness, would be a key example for me. Are there any books that have left you feeling like that, and what is your approach to coming up with original ideas? 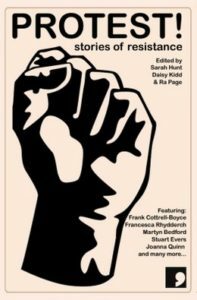 A: How curious, because if I were to list books which have made me feel I could never write anything as good, The Wind-Up Bird Chronicle would be among the top three. Depending what mood I’m in, novels as brilliant as this can make me think ‘why bother?’ or they can remind me why I loved writing in the first place and send me back to my keyboard inspired (even in the knowledge that I am no Murakami, nor ever will be). As for coming up with original ideas, I don’t have ‘an approach’. Can one approach originality? For me, it comes (from somewhere), or it doesn’t. 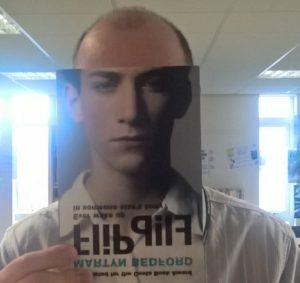 All I can do is hope that I recognise an original idea when I have one . . . and figure out what to do with it. 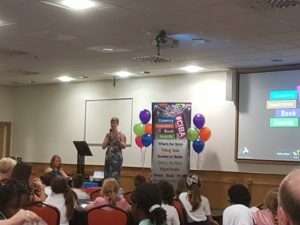 To read the interview in full, and to check out Esther’s previous posts on the Leeds Trinity website, please click on this link.